The state Department of Transportation will host a hearing this week on a plan to take over slivers of land where the agency built several pump stations that had been designed to help remove water from Route 35. Eight pump stations were built, but just those in Seaside Heights and Seaside Park are the subject of the hearing. Last week, Seaside Heights officials said a story previously published in a local newspaper showed an incorrect area proposed as part of the takeover. While an illustration showed nearly the entire Seaside Heights bay beach area as part of the takeover, known as a diversion, it is just a 0.2 acre plot around the pump station itself that is covered. The borough is supporting the state’s efforts to take the land. Mayor Anthony Vaz said the state’s taking of the land will ensure that the state – not the borough – will assume liability for the pump stations. Christopher Vaz, the borough administrator in Seaside Heights, said the state will pay both towns market value for the small pieces of property that are being diverted. The meeting is being held to accept public comment on the plan. In the past, the pump stations have come under fire for malfunctions, including one that created a silt plume in Barnegat Bay after it ran constantly despite no rainstorms. The state eventually found that groundwater was intruding into the system. 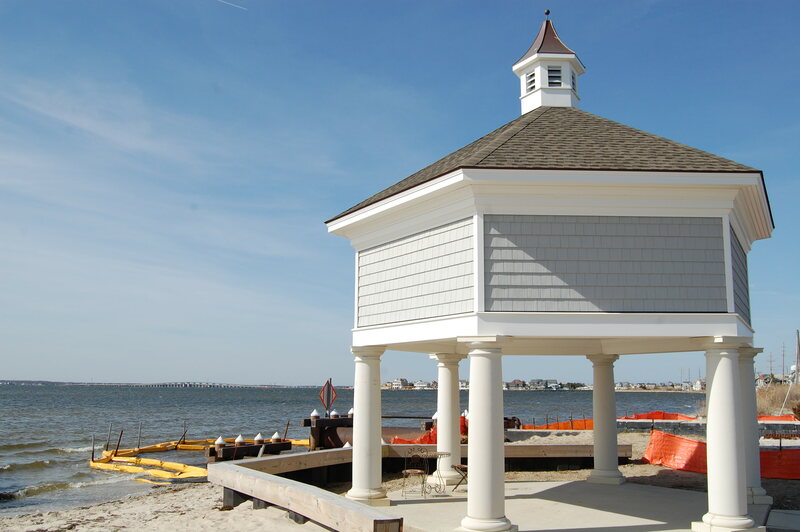 The meeting will be held Thursday from 4 p.m. to 7 p.m. at 1 Municipal Plaza, Central Avenue and 6th Avenue, Second Floor Council Meeting Room, Seaside Park.